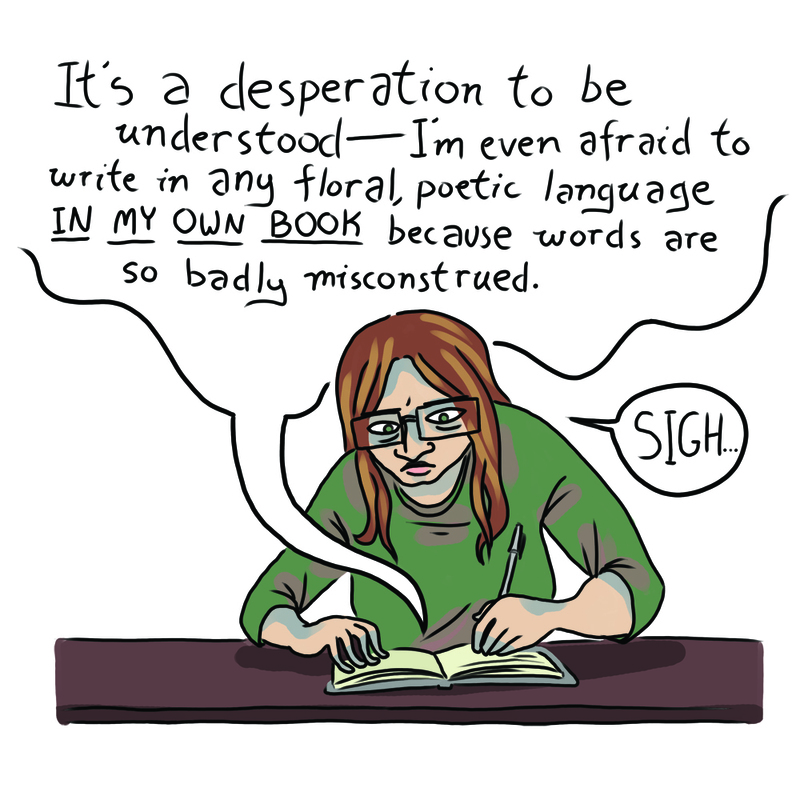 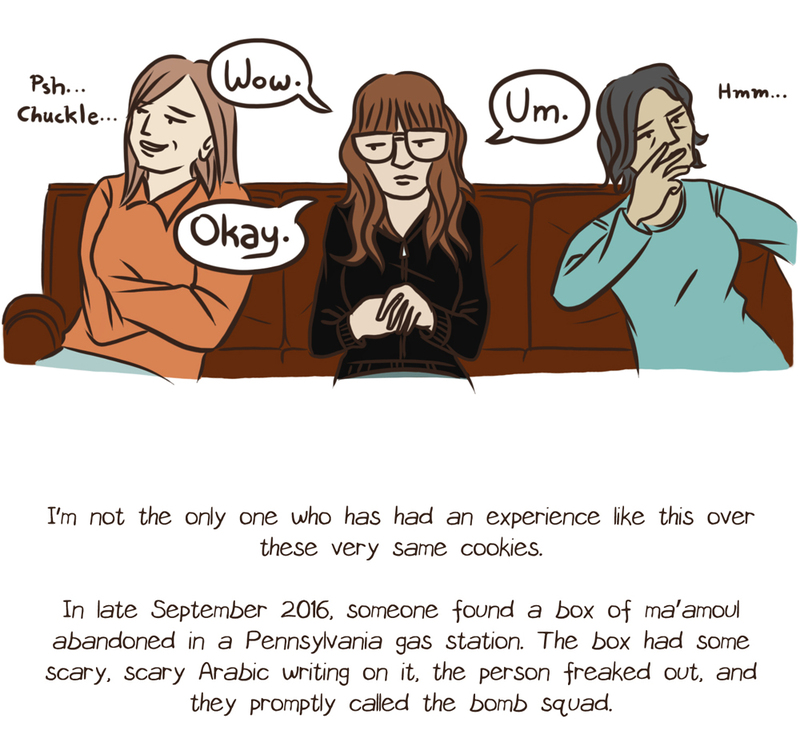 Originally published on The Nib. 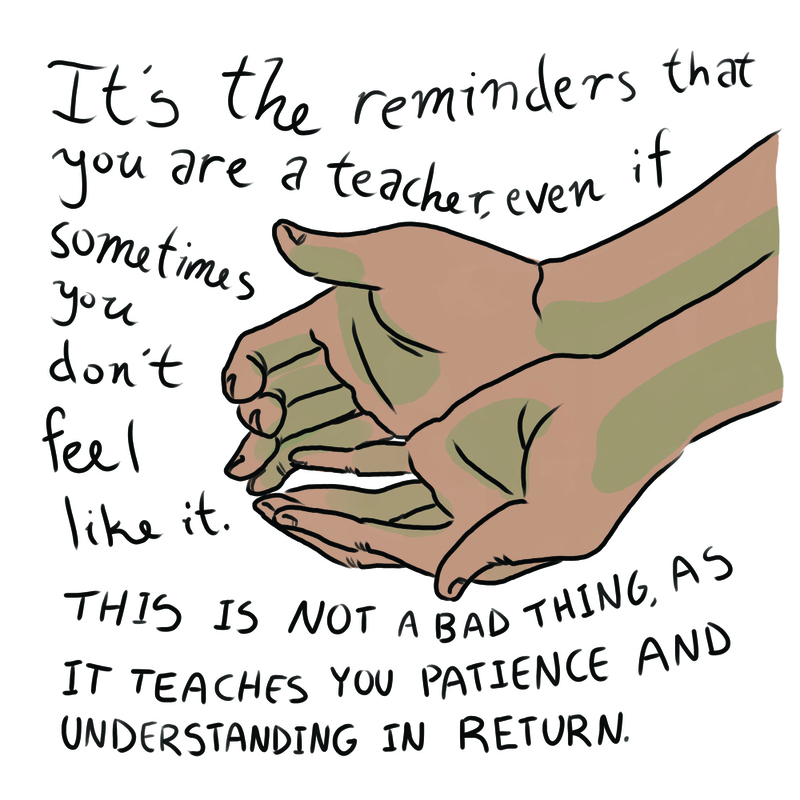 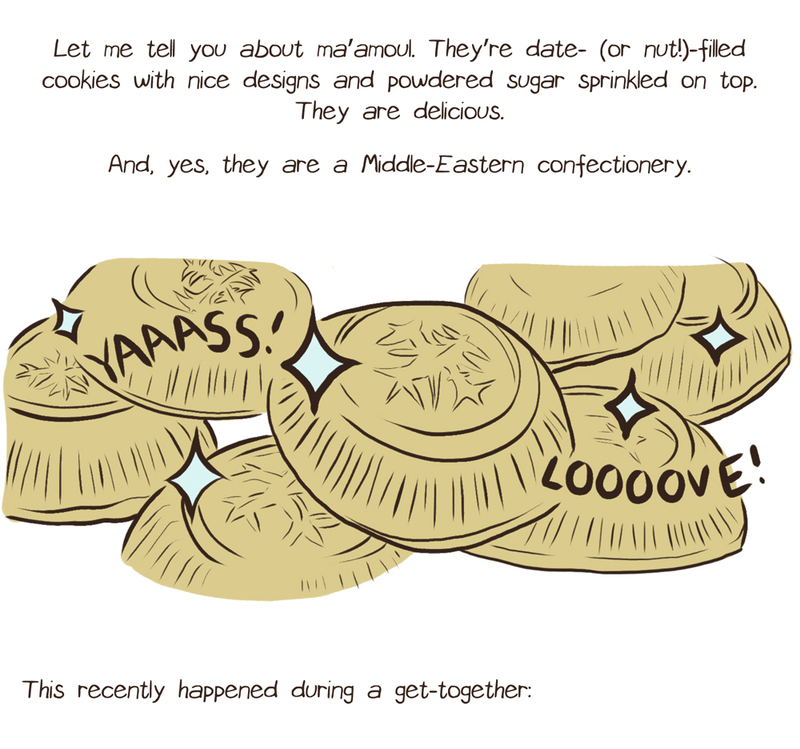 Read the rest of the comic here. 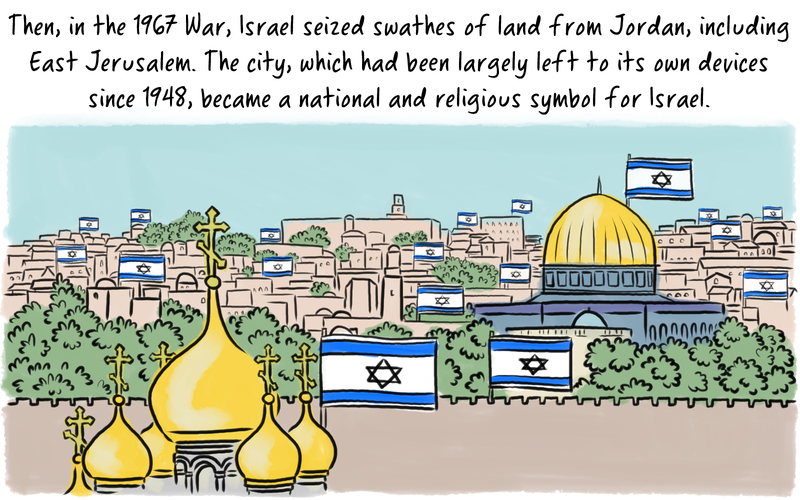 Originally appeared in The Nib. 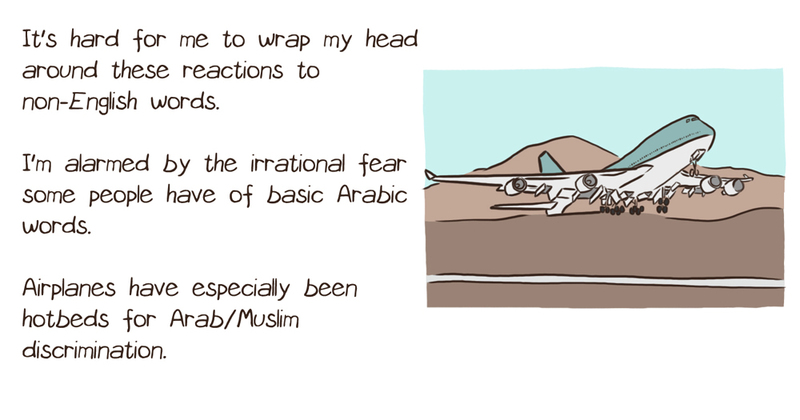 Read the rest of the comic here. 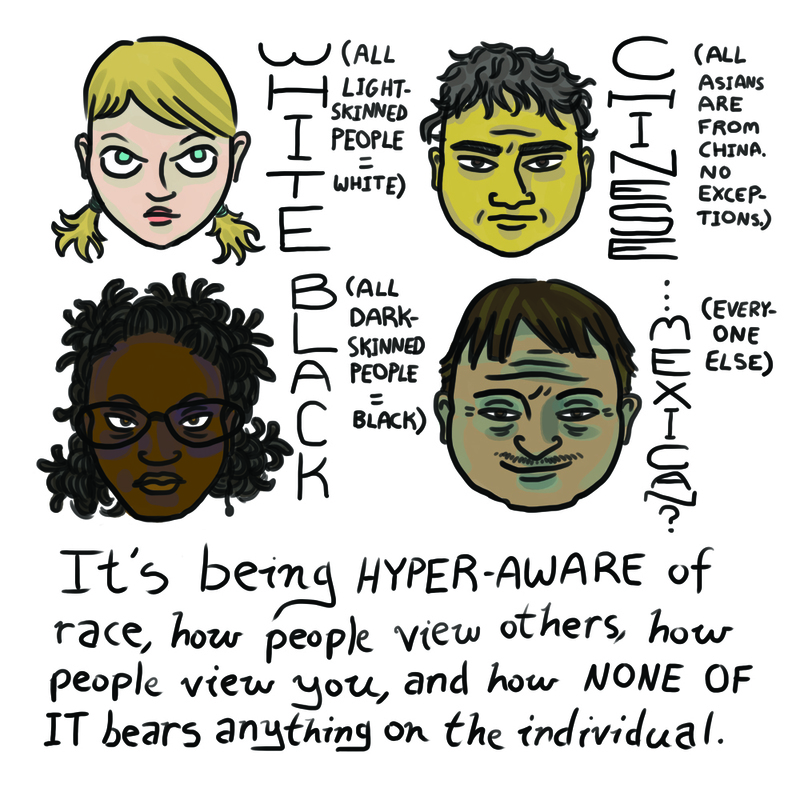 This comic was originally published on Fusion. 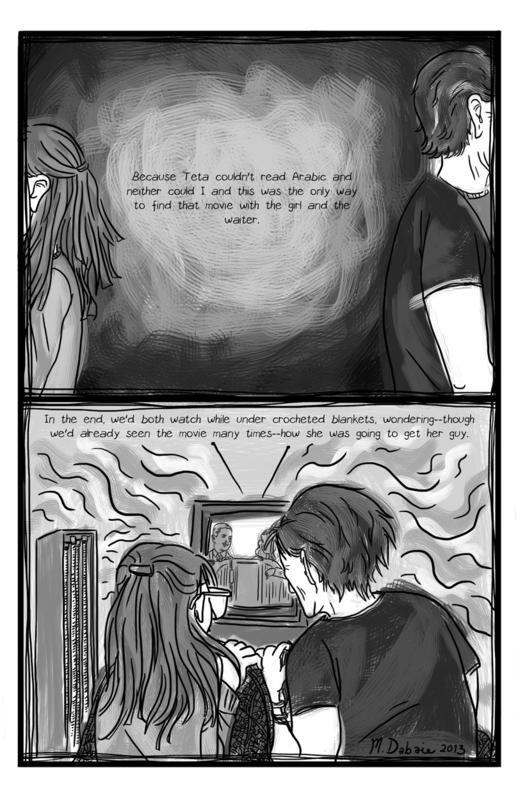 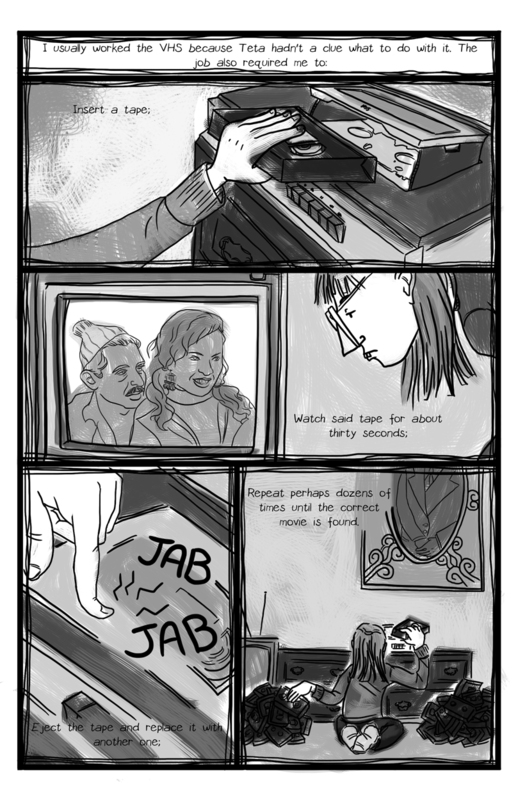 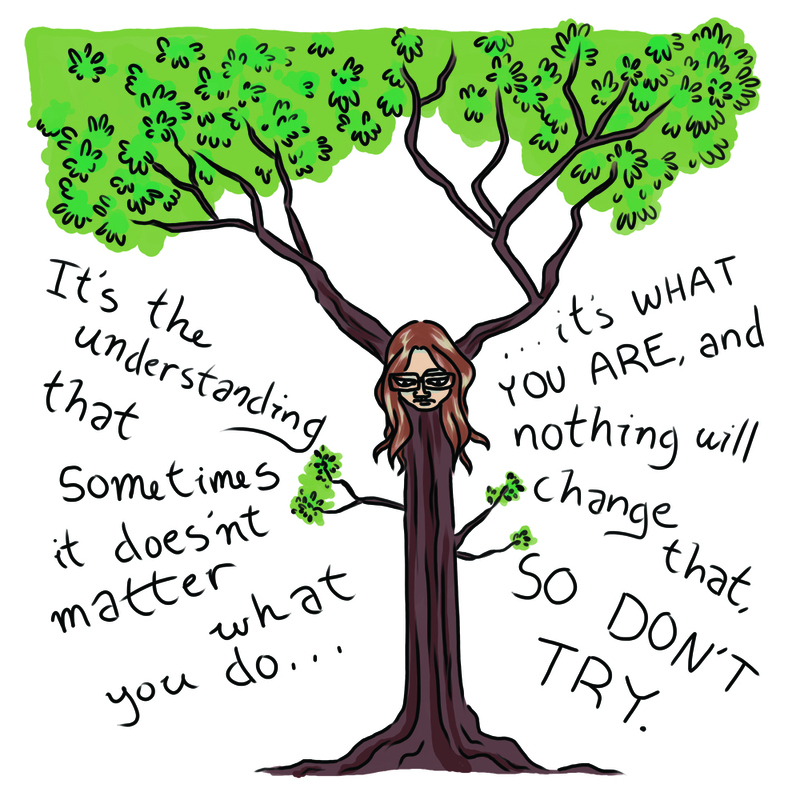 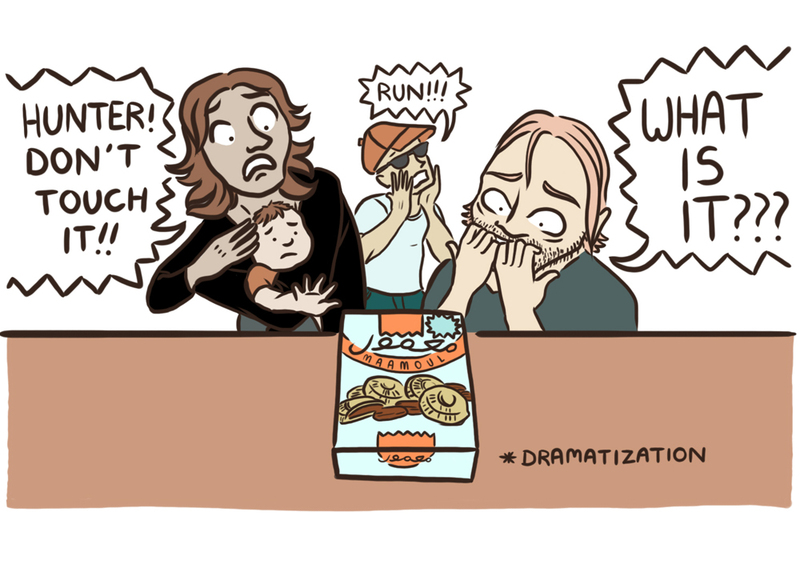 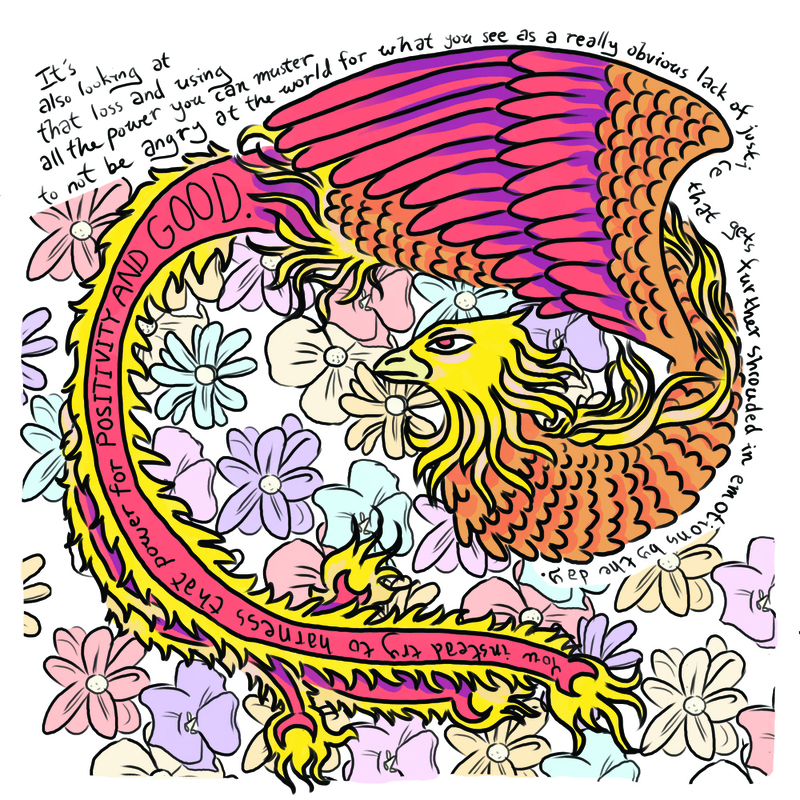 A comic created for Mizna. 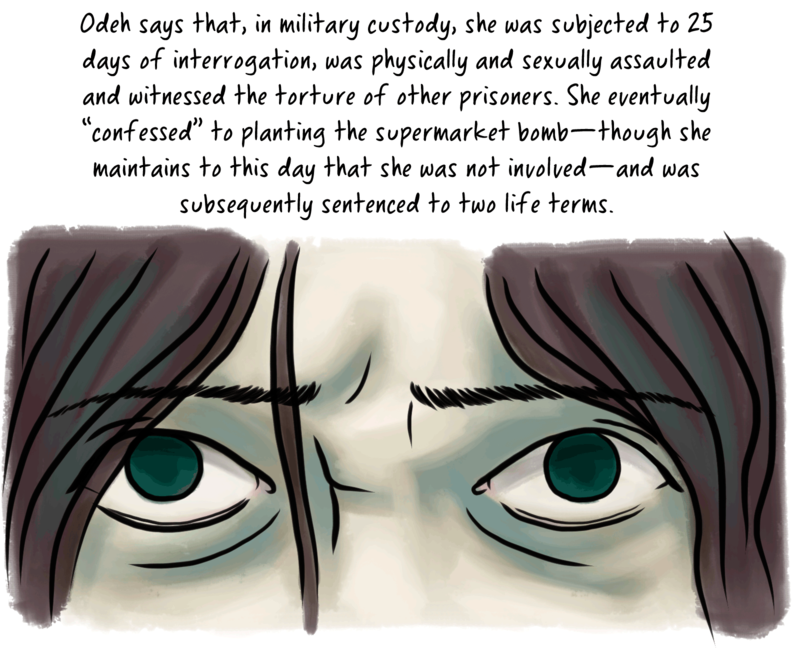 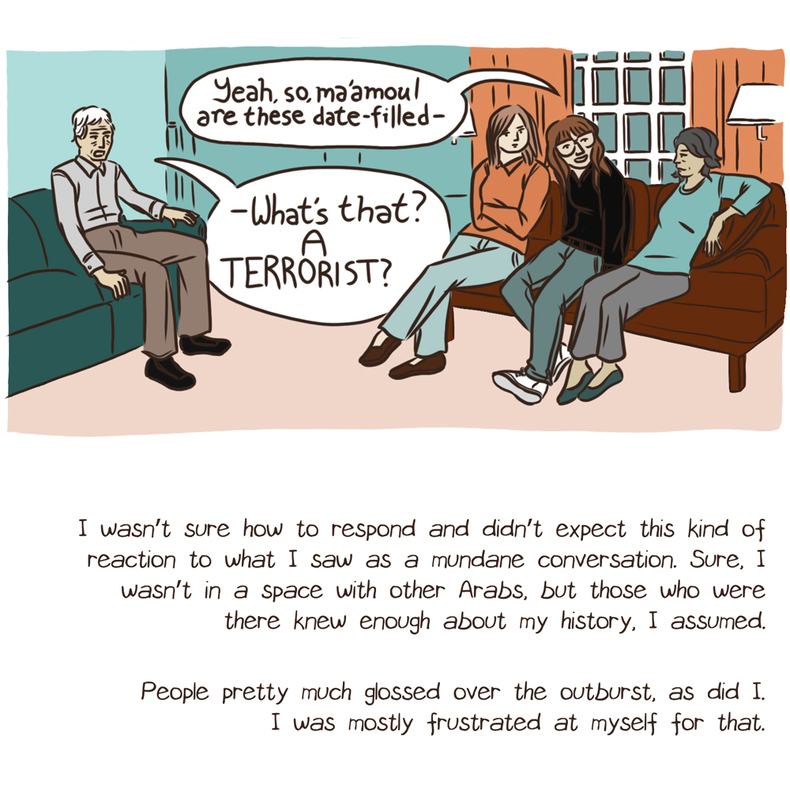 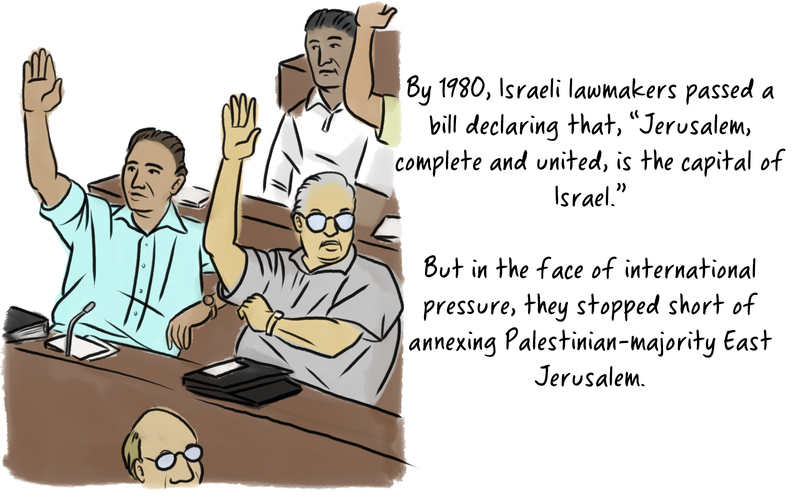 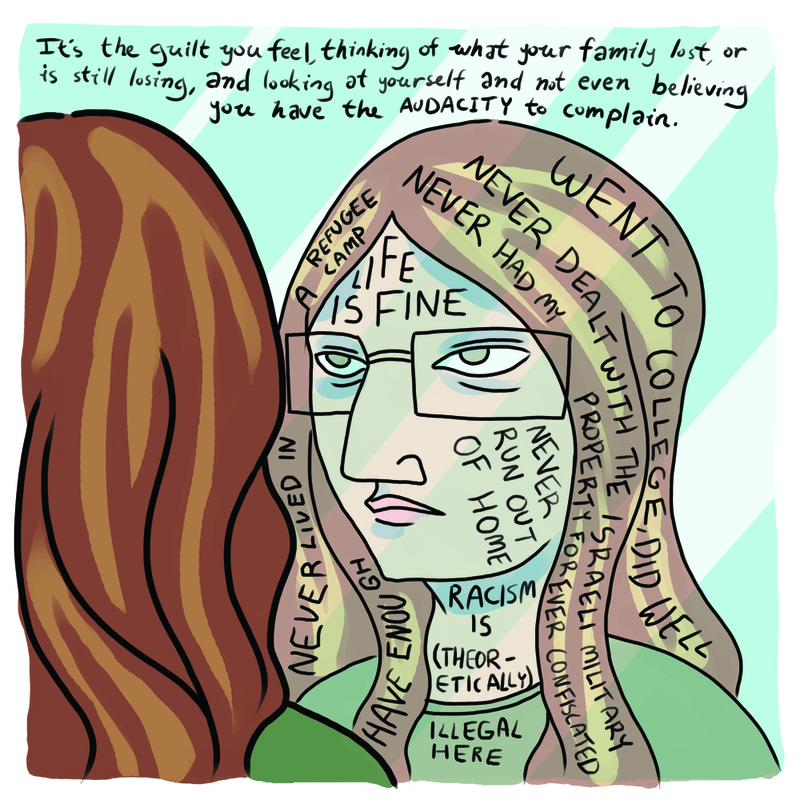 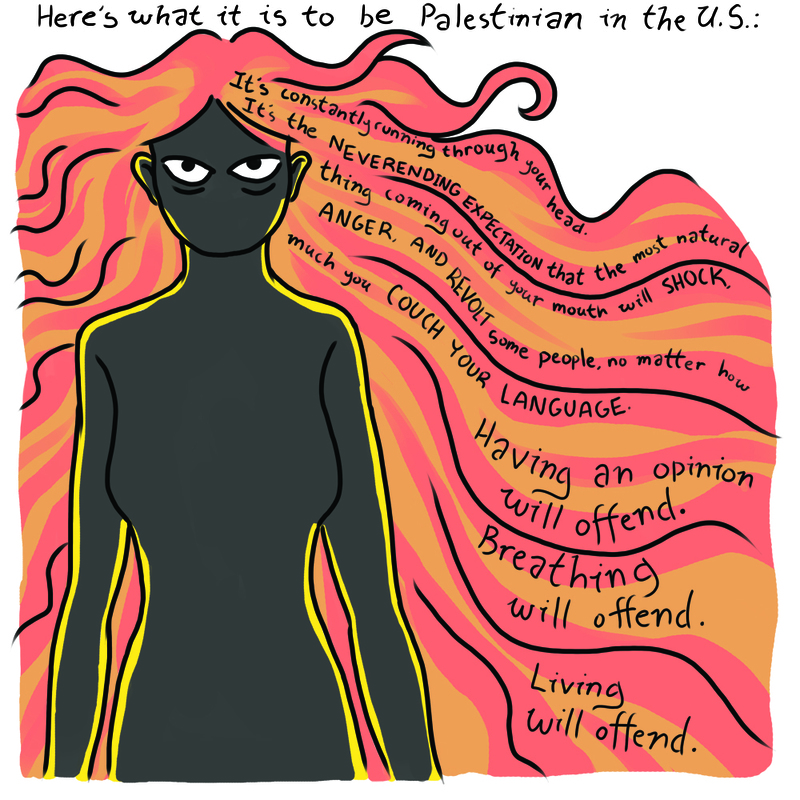 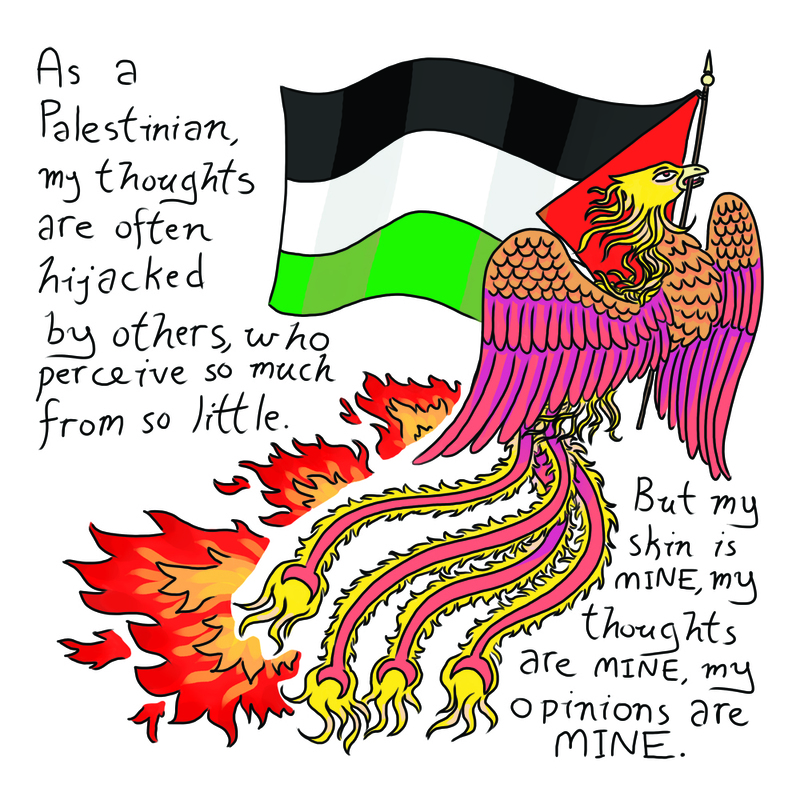 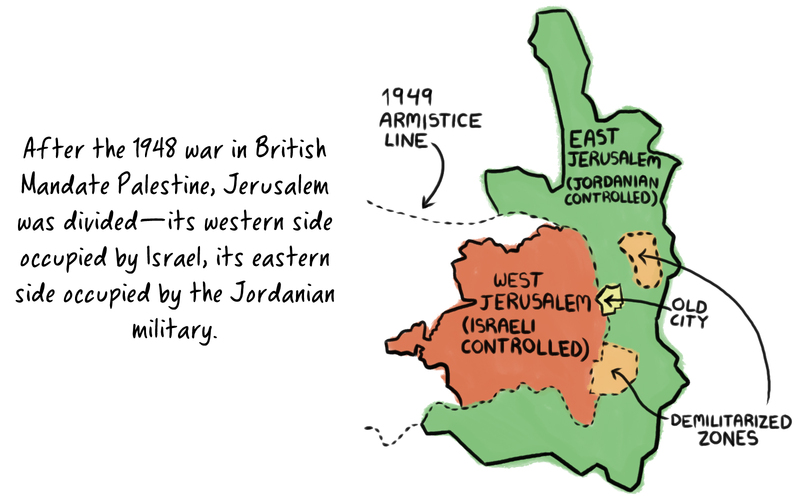 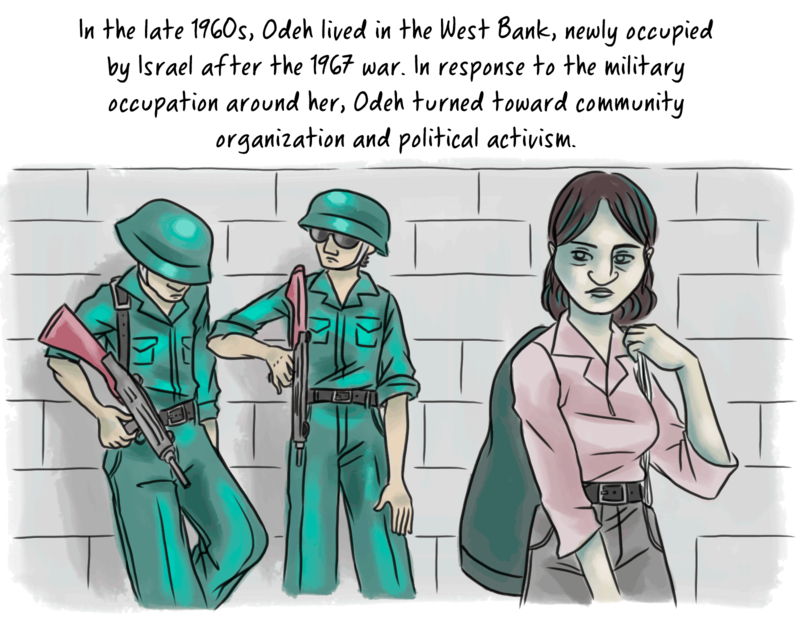 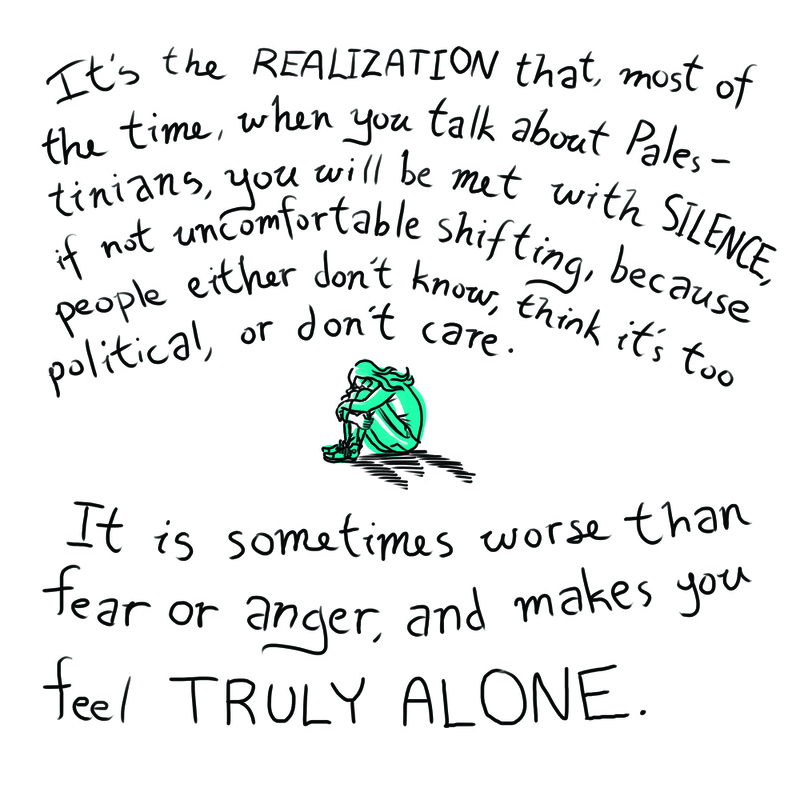 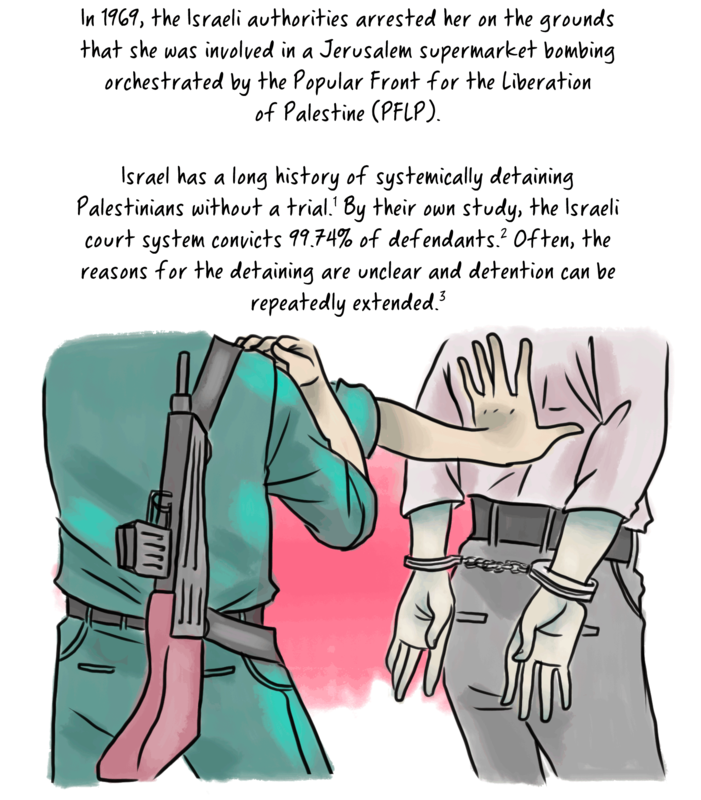 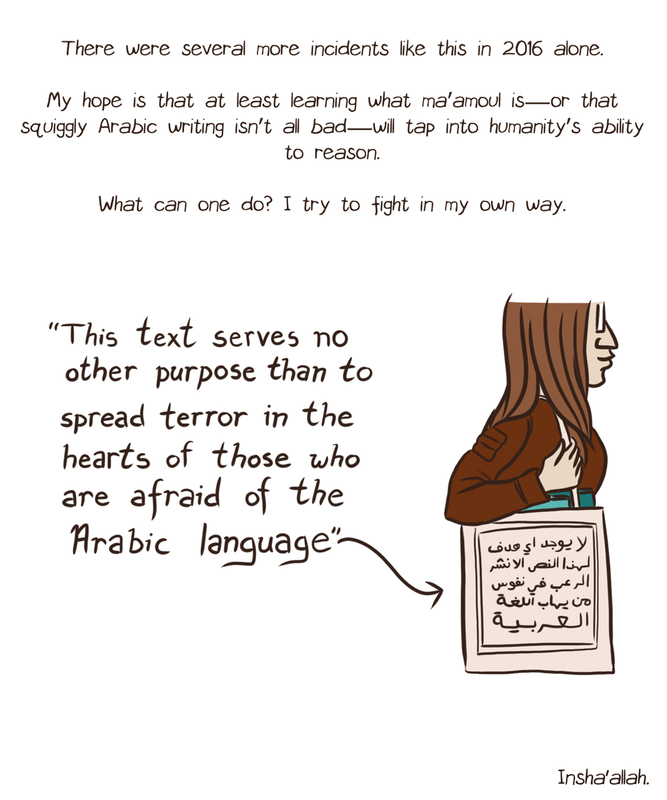 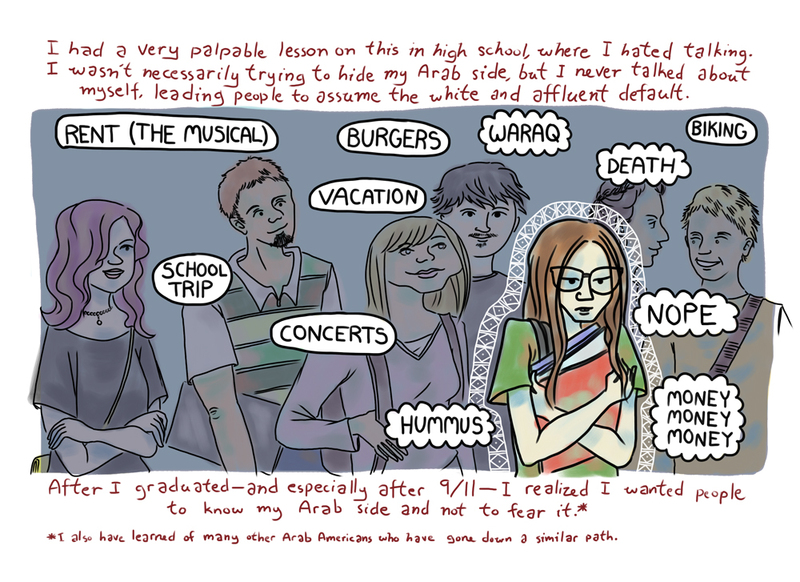 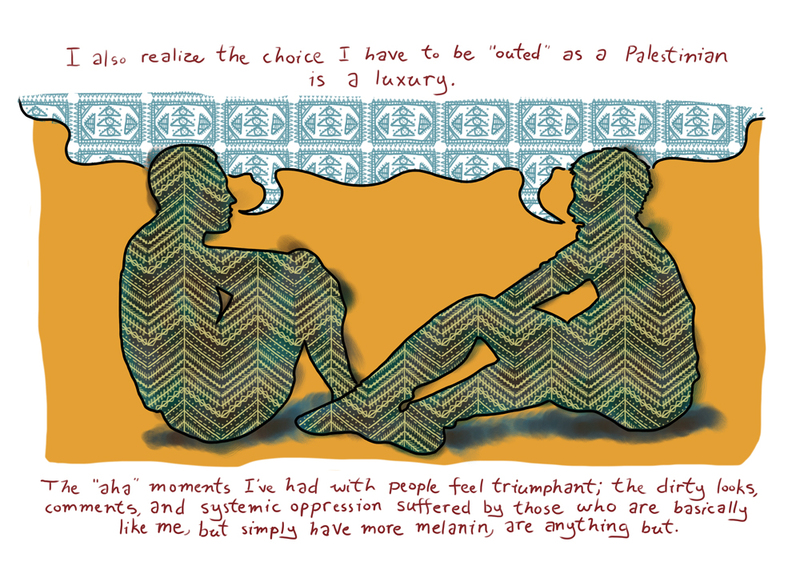 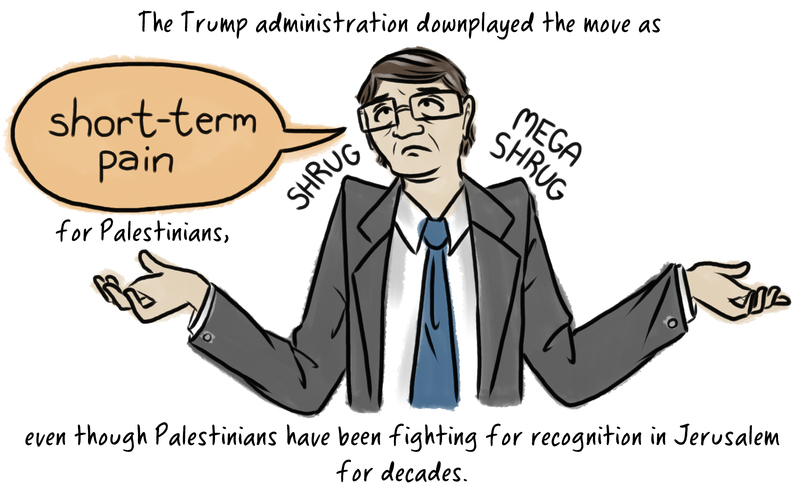 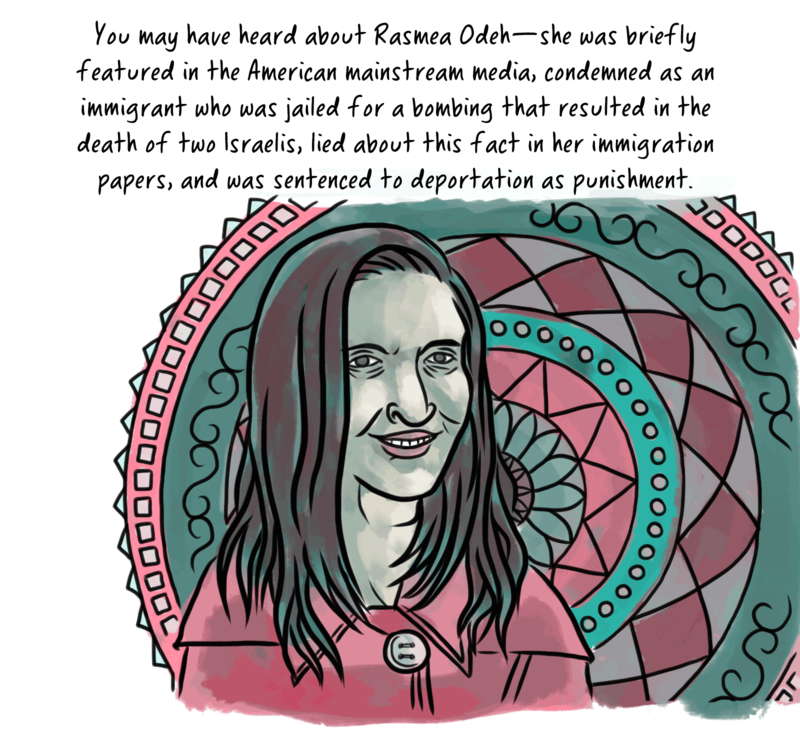 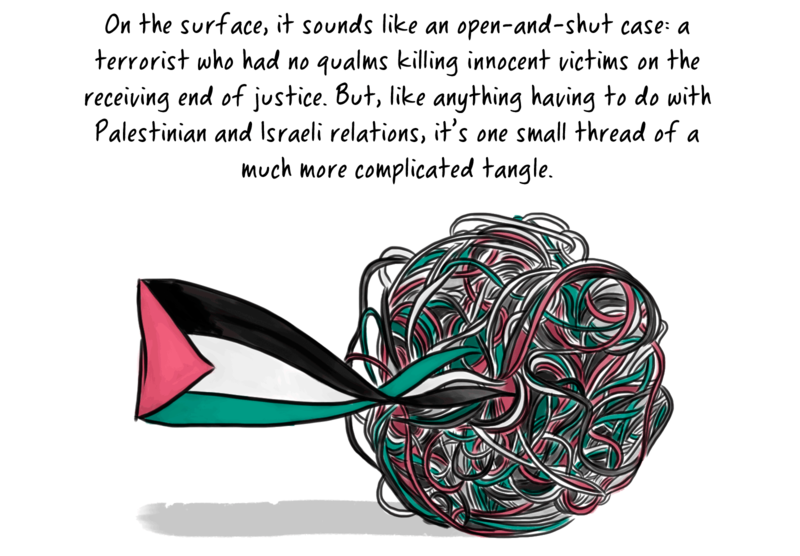 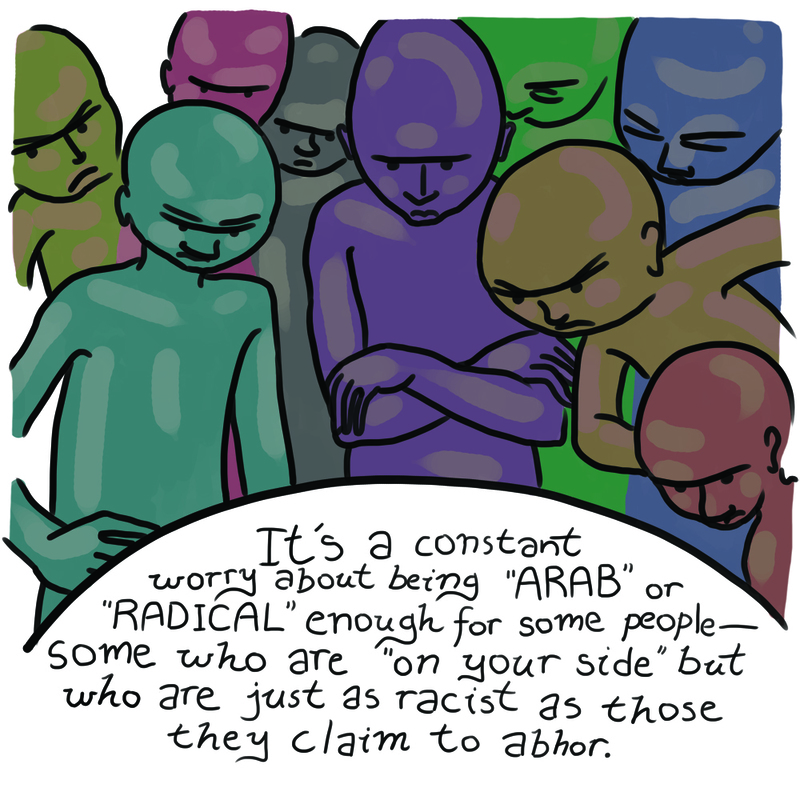 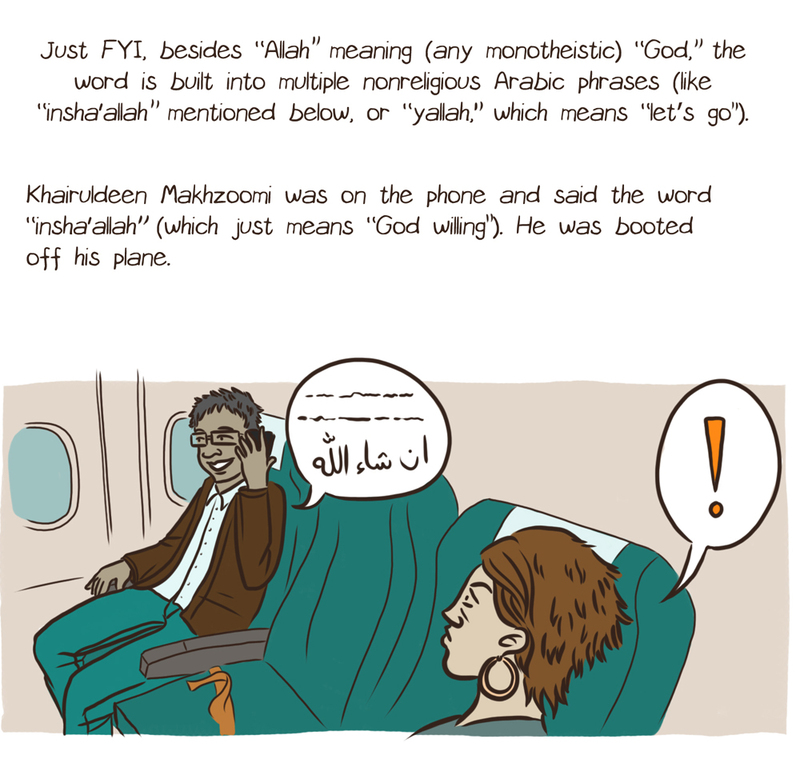 This comic was created for the Institute of Palestine Studies blog. 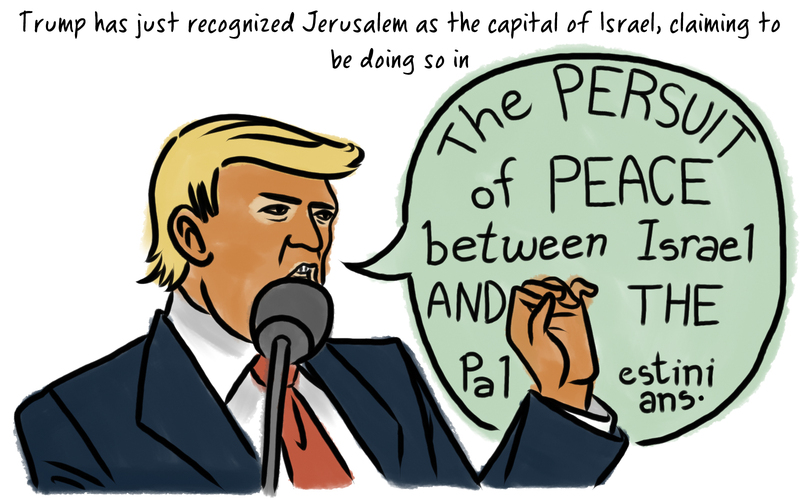 There’s also an interview in the link. 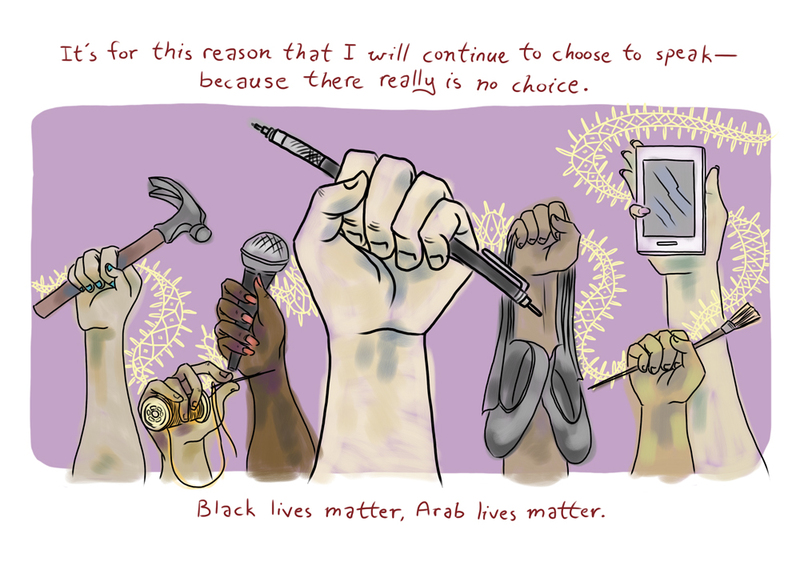 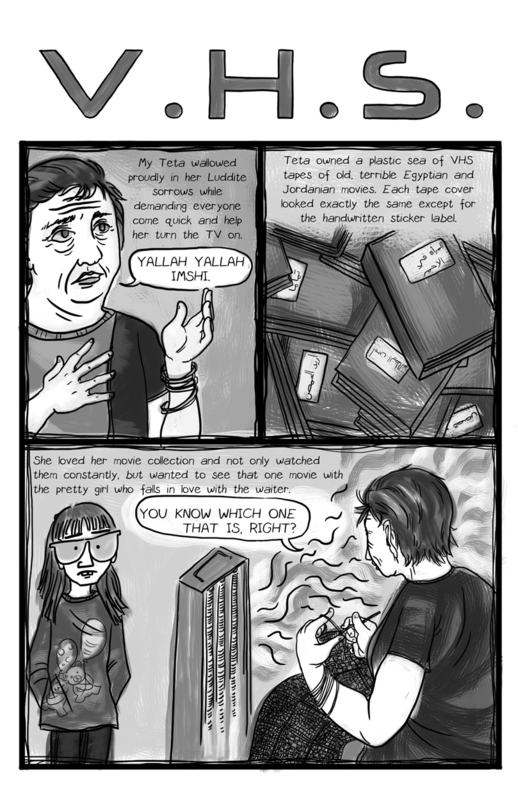 This comic was published in the Electronic Intifada. 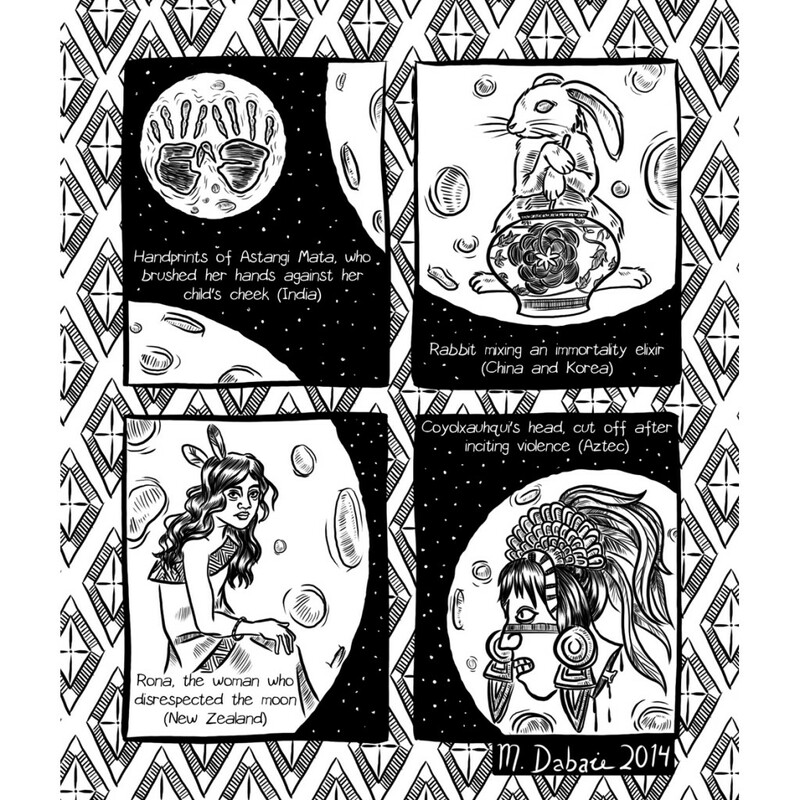 Worldwide interpretations of what we see on the moon.